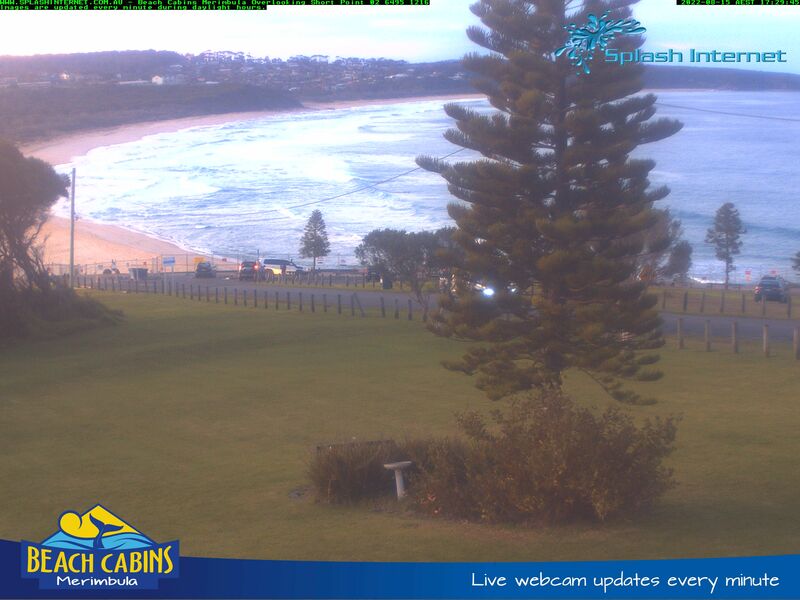 Beach Cabins Merimbula has many accommodation options and facilities to cater for group gatherings. We can accommodate many different group or family configurations. Merimbula’s geographic location (and the benefit of an airport 10 minutes away) makes us a centralized option for gatherings of families or groups from NSW, Vic or ACT. We are also able to offer catering options if needed for your next function. Please contact us with your requirements and we will gladly work through a solution with you.